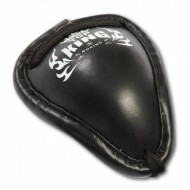 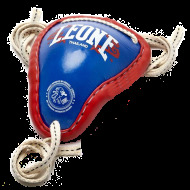 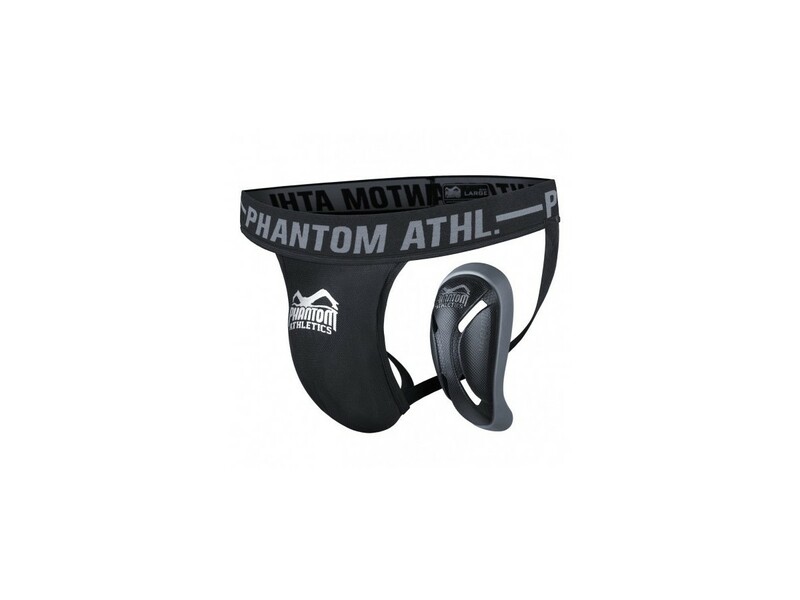 The shell of protection Phantom Mma is particularly successful stylish, comfortable to wear and very good quality. 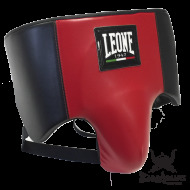 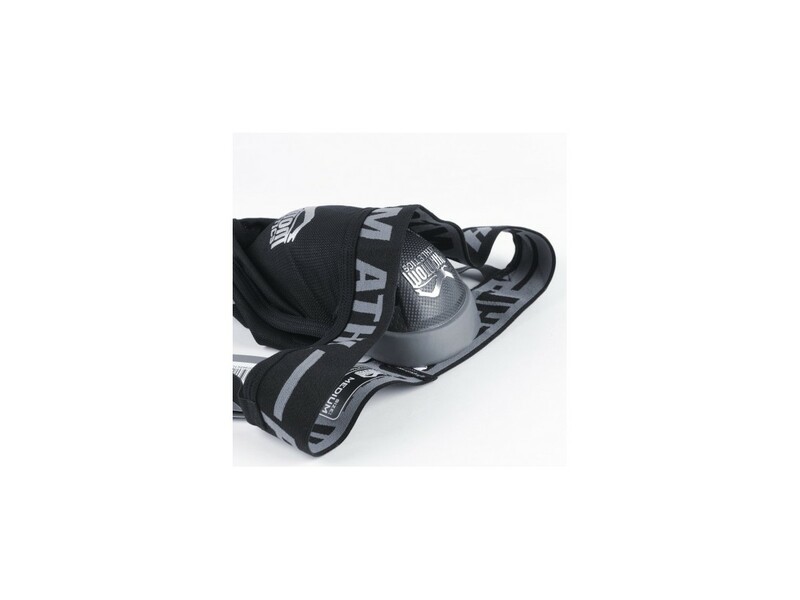 The contours of the shell are reinforced with a gel that will prevent irritation gel band will avoid cuts when the pressures or moves that can be worn on assignments of fight Mma or feet fists. 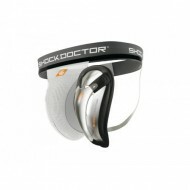 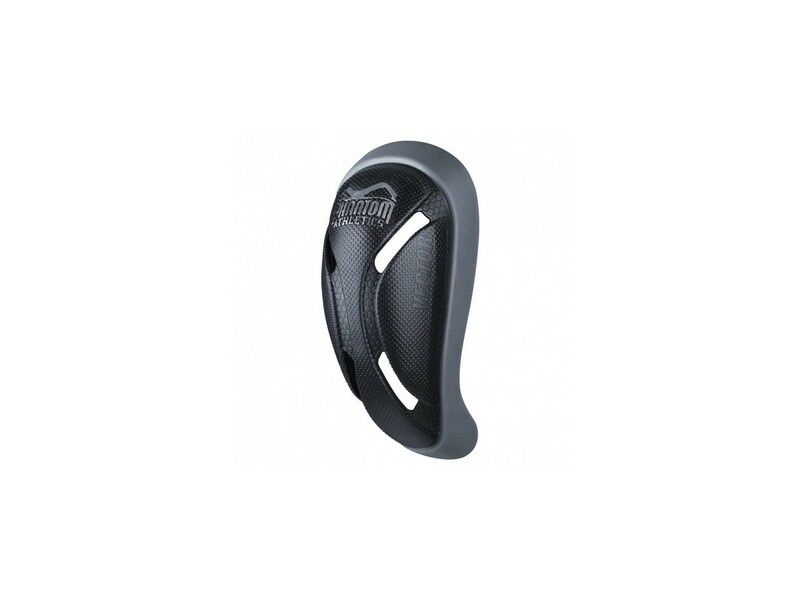 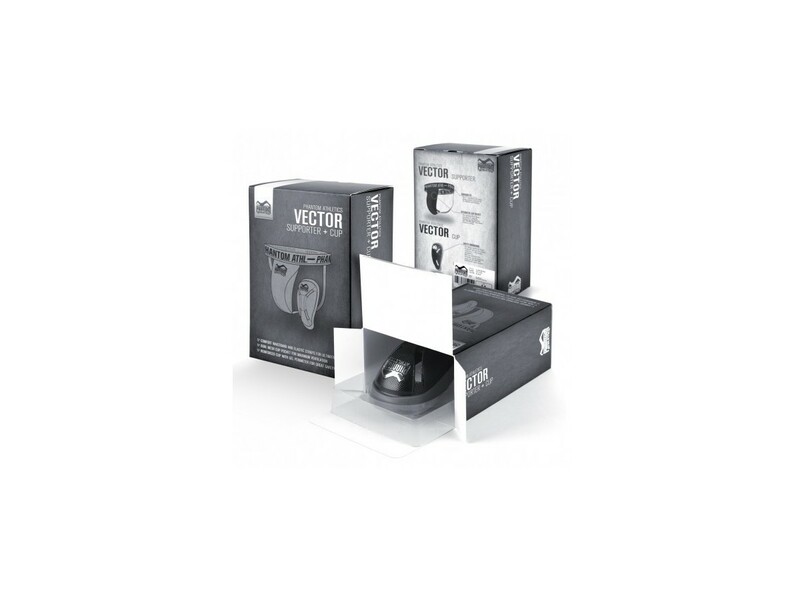 You are really well protected with the phantom supported vector Athletics.